If you bored with default window decoration of KDE 4 you can change it. 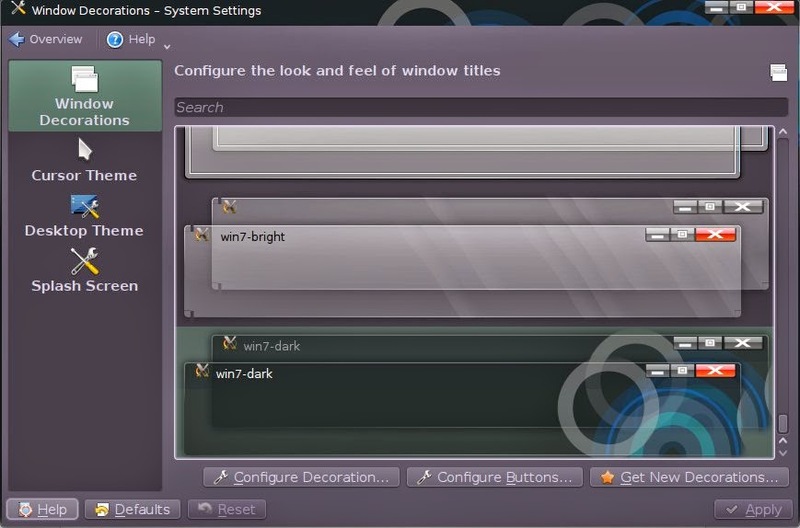 On system settings you can also download window decoration theme. Here's the step. 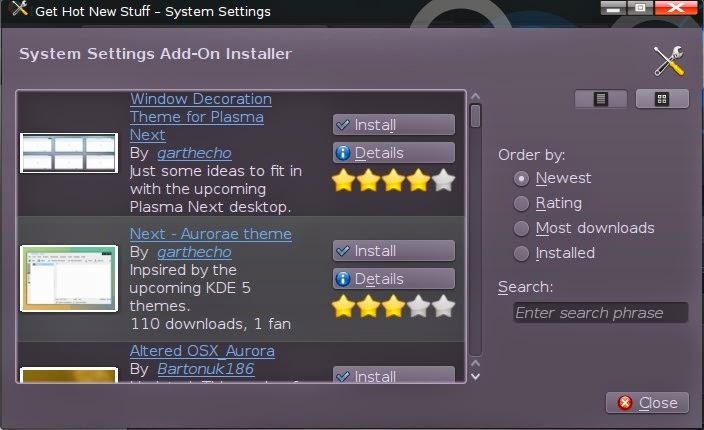 4. choose the window decorations for archlinux KDE4 that you like.